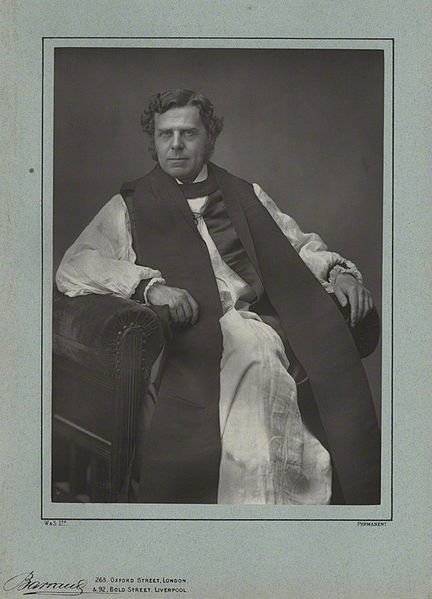 His successor as Bishop of Ripon, Rt Rev Robert Bickersteth joined the House of Lords in 1857. In those days the newest Lord Spiritual had the task of reading prayers at the start of each sitting day, which meant he spent much time away from his diocese but learned the ropes in parliament quickly. The second Bishop of Ripon made rare but notable contributions to the House, one of the most memorable being in 1869 when he spoke in opposition to the disestablishment of the Church of Ireland (“this is a question on which it is impossible for me to give a silent vote“) and later in 1870 when he differed with many of his fellow bishops and supported the legalization of marriage with a deceased wife’s sister (during one of many failed legislative attempts: an Act to end the prohibition did not pass until 1907). William Boyd Carpenter (3rd Bishop of Ripon, Chaplain to Queen Victoria and Clerk of the Closet to Edward VII and George V) made a number of memorable contributions to the House of Lords during his time as a Lord Spiritual (1889-1911), the most significant being during the passage of the Government of Ireland Bill. He was also supportive of establishing an old-age pension scheme and in 1906 was instrumental in tabling amendments to the Education Bill to ask for formal assessments upon leaving school and for the local Boards of Education to have regard for the physical health of children in its care. Bishop Carpenter also helped to create the Diocese of Wakefield, and to prepare the way for that of Bradford; he instituted the Queen Victoria Clergy Fund to provide pensions for poor clergy, and founded the Ripon Clergy College in 1897 to train graduates for holy orders. There then followed, as far as Parliament was concerned, four decades of obscurity for the Bishops of Ripon. Hansard does not record any speeches by Bishop Carpenter’s immediate successors, Rt Rev Thomas Drury and Rt Rev Thomas Strong. Bishop Drury retired within a year of entering the Lords in 1919, whilst Bishop Strong was translated to Oxford within 18 months of becoming a Lord Spiritual. The 6th Bishop of Ripon, Rt Rev Edward Burroughs, died in office barely a year after joining the Lords in 1933, and did not speak in the Chamber during that short time. 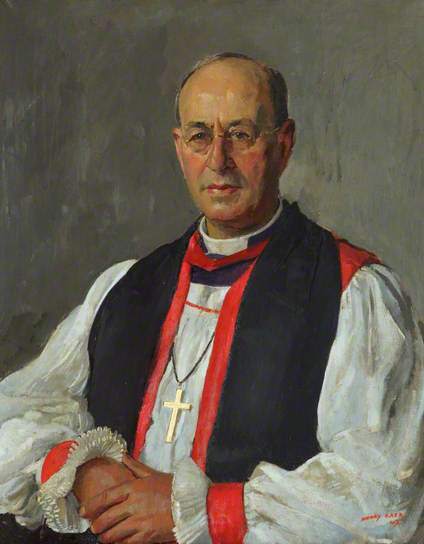 His successor, Rt Rev Geoffrey Lunt, also appears to have stayed silent in the period between his Introduction in 1941 and his translation to Salisbury five years later. The 8th Bishop of Ripon, George Chase (Lord Spiritual 1954-1959) had been decorated with the Military Cross for conspicuous gallantry during the First World War for helping the wounded at Ypres. 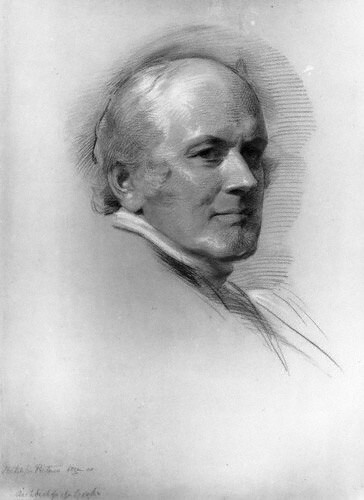 Bishop Chase played a significant role in reform of the political process by introducing the petition and ‘Renunciation Bill’ on behalf of the Bishop of Bristol. This Bill ultimately enabled Tony Benn to renounce his inherited title and its associated privileges (a seat in the House of Lords) and enabled Mr Benn to stand for election in the House of Commons. Bishop Chase also had interests in prisons and young people; amongst his speeches was one in 1958 about support available for young people who had attended borstal. His successor, Rt Rev John Moorman, became a Lord Spiritual in 1964. Known mainly for his theological writing and work on Anglican – Roman Catholic relations, Bishop Moorman waited four years before delivering his maiden speech (on road safety), which turned out to be his one and only contribution in his eleven years as a Member. During that time he regularly led the House in prayer as duty bishop, including following the Queen’s Speech on its return after the General Elections of 1966 and February 1974. 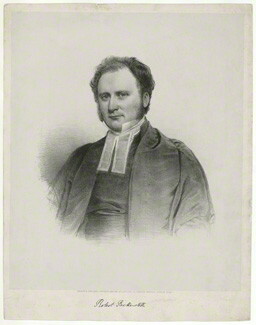 His successor as the 10th Bishop of Ripon, Rt Rev Hetley Price, died after only a year in office and so did not enter the House of Lords. He made a considerable contribution during his time in the House (1985-1999), speaking on a wide variety of subjects, which included human rights and religious freedoms in Uganda and Sri Lanka, the Arab-Israeli dispute of 1985 and war crimes during the Second World War. He also spoke on numerous occasions about his passion for good religious education and about obligations of citizenship. His most significant involvement in the House of Lords was on issues to do with asylum and Immigration where he tabled numerous amendments to legislation improving the rights of appeal, unaccompanied children and access to legal advice. His final contributions of note to the House of Lords were in a debate on House of Lords Reform and on eligibility for social security. 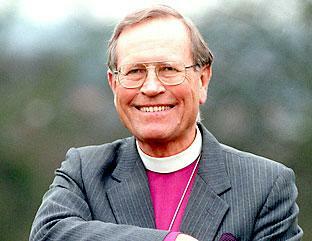 Bishop John Packer, who retired in January 2014, was the 12th and final Bishop of Ripon. He was also the first (and only) to be made a bishop of both Ripon and Leeds. Bishop Packer entered the House of Lords in 2006 and set a gentle but rebellious tone early on, using his maiden speech to criticise the Labour government’s policy on asylum seekers. Like his predecessor Bishop Packer was a passionate advocate for the poorest and spoke frequently about social justice, acting as a spokesman on the Bishops’ Benches for welfare reform and immigration and asylum. His interest in the asylum issue continued throughout his time in parliament and he was a member of the cross-party parliamentary inquiry into Asylum Support for Children and Young People in 2013, supported by The Children’s Society. 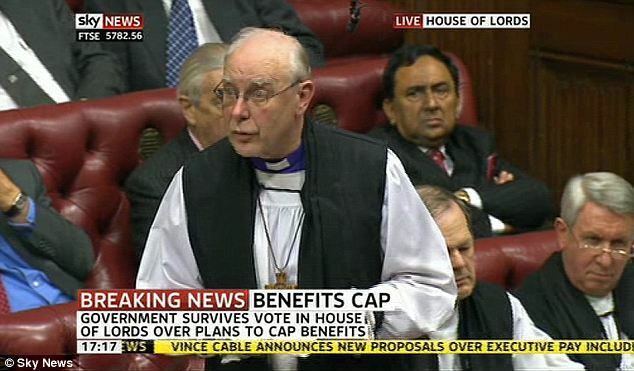 Bishop John Packer speaking during a Lords debate on the Coalition Government’s Welfare Reform Bill. In 2012 he successfully passed an amendment in the Lords to the Coalition Government’s Welfare Reform Bill, to exempt child related benefits from the proposed overall cap on benefits. Although the amendment was subsequently overturned in the House of Commons, this rare defeat for the Government at the hands of a bishop prompted criticism from parts of the press and Conservative politicians, who took exception at what they saw as hostility by the established Church to its overhaul of the welfare system. The following year saw Bishop Packer play a significant part during the passage of the Government’s Welfare Benefits Up-rating Bill. This time unsuccessfully, the bishop put amendments in the Lords to press for statutory inflationary up-rating increases in benefits for children, especially disabled children. The final speech made by the Bishop of Ripon and Leeds in the House of Lords was during a debate on Public Services: Economic and Climatic Challenges.Tributes on his retirement were paid in that debate on the Government side by Liberal Democrat Peer Lord Wallace of Saltaire, who acknowledged his dedication and contribution to the House of Lords in the almost eight years he was a Member.